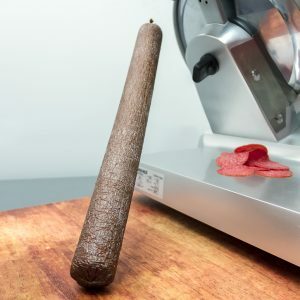 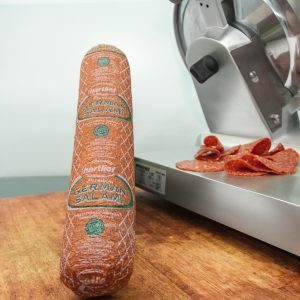 Made from premium quality pork and beef, our Italian style salami is matured in the traditional manner as has been done for hundreds of years. 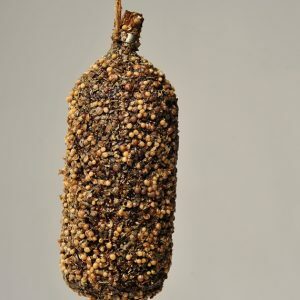 It is well matured and has a distinct air-dried flavour. 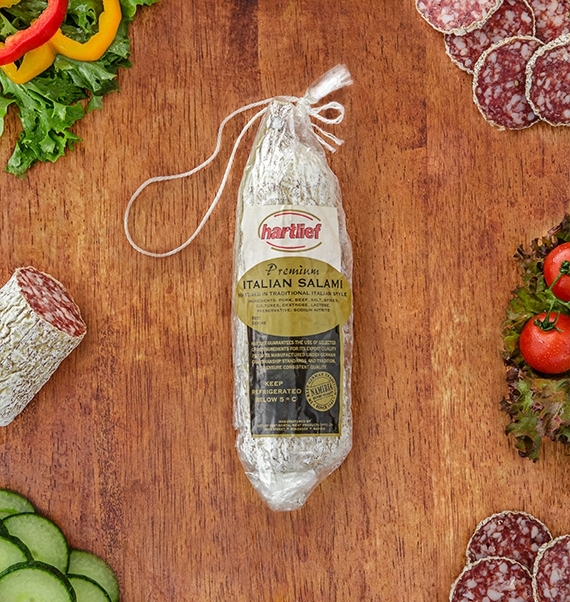 Salami has a long history in Italian gastronomy with its origins tracing back to pre-Roman times.